If you are looking to purchase the landline phone for your home or office, then there is no need to look for anywhere else as the official franchise of the Telebrands PAKISTAN has come up with a new, unique and innovative solution named as the Beetel M73 Retro Design Landline Phone Black. The Beetel M73 Retro Design Landline Phone Black is basically a retro design landline that looks like the normal old looking phone, but it has nearly all the functionality of a modern landline phone. The Beetel M73 Retro Design Landline Phone Black features the digital Blue Backlit LCD display that can easily display the 16 Digits. The Beetel M73 Retro Design Landline Phone Black DTMF/FCK CLI Compatible, so you don’t have to worry about anything at all. The Beetel M73 Retro Design Landline Phone Black can easily record the details of last 30 incoming call and support 16 digits and it also store 5 outgoing calls memory with 16 digits. 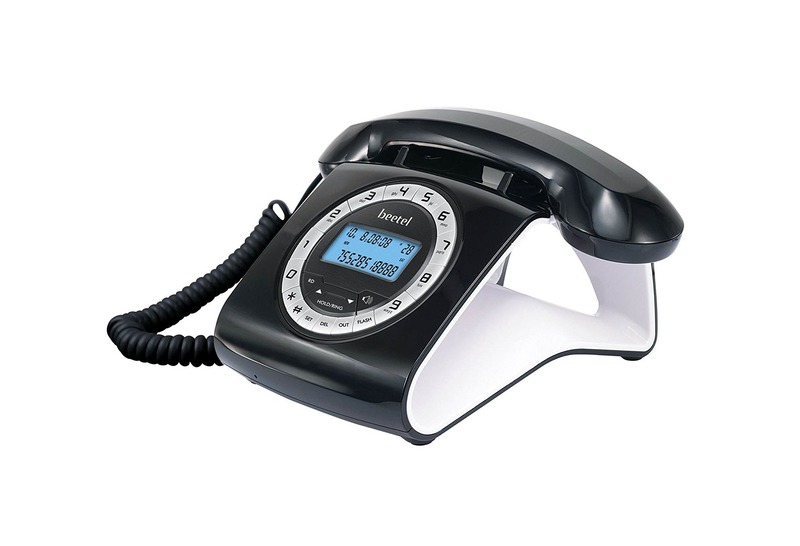 The Beetel M73 Retro Design Landline Phone Black features 2-way speaker and all the users can easily adjust the melody of the phone ringer control. The Beetel M73 Retro Design Landline Phone also features the anti-stealing function, so not thief can get away with your phone easily. 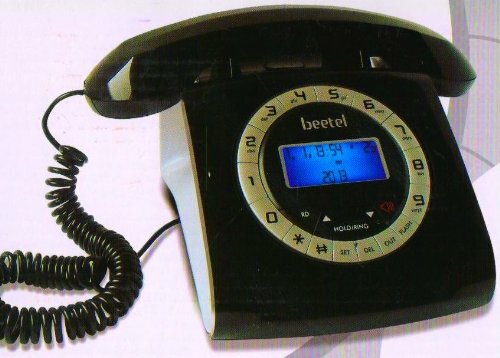 The Beetel M73 Retro Design Landline Phone LCD also allows the user to adjust the contrast of the LCD as per their convenience. 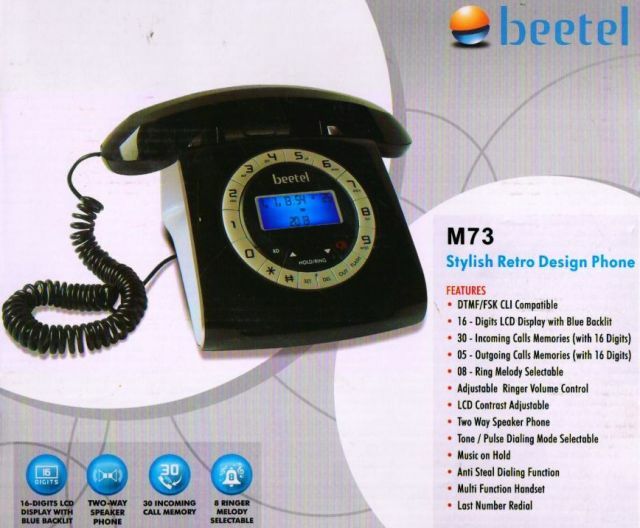 The Beetel M73 Retro Design Landline Phone can prove to be a great communication medium to use at home, offices and virtually at any other place. If you are planning to purchase this state of the art communication device, then all you have to do is to just dial the number 0333.4115583 from your landline or mobile number.